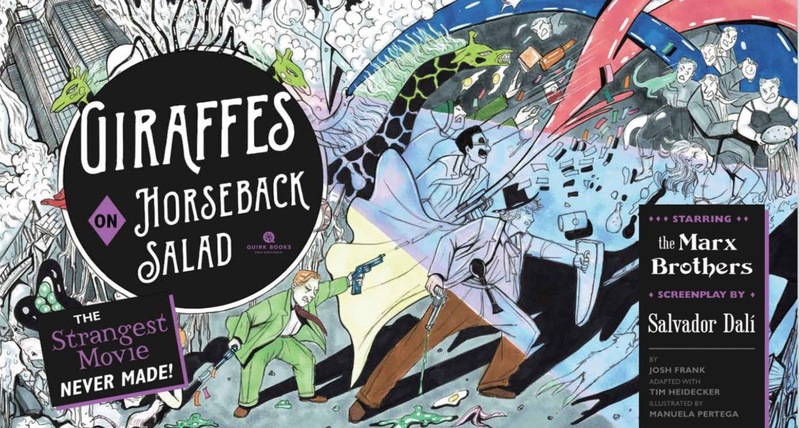 The east coast premier of Giraffes on Horseback Salad: the lost Salvador Dali penned Marx Brothers movie! Book release event and show! Starring Author/Director Josh Frank and members of the “I’ll Say She Is” Marx Brothers cast! 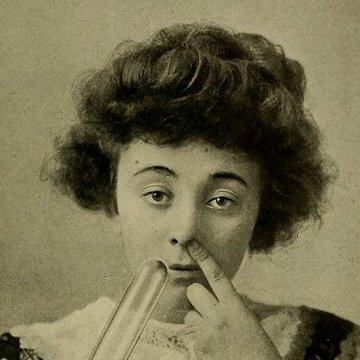 A vaudeville variety inspired show one night only! An intimate night with the Marx Brothers and the story of how a lost Marx Movie was found and brought to life. Music, movies, stories, and Marx Mayhem live on stage. Tickets $10 adv/ $12 door.